Something I've always wanted to try was light painting photography with sparklers. 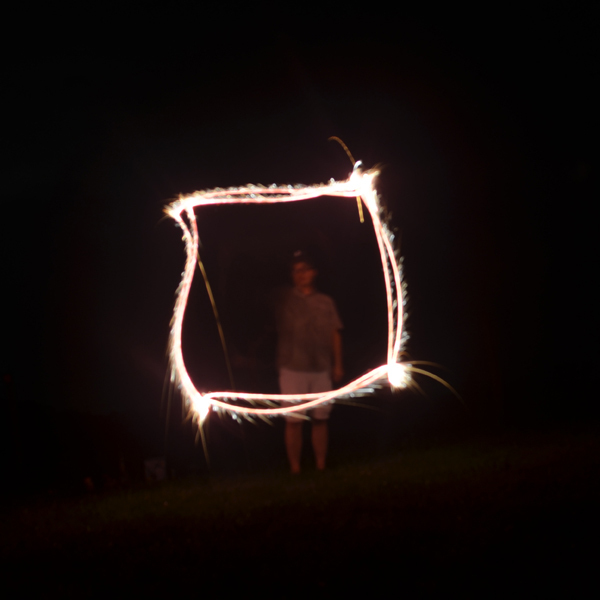 I set my camera to a long exposure setting and Aaron started with some basic shapes. 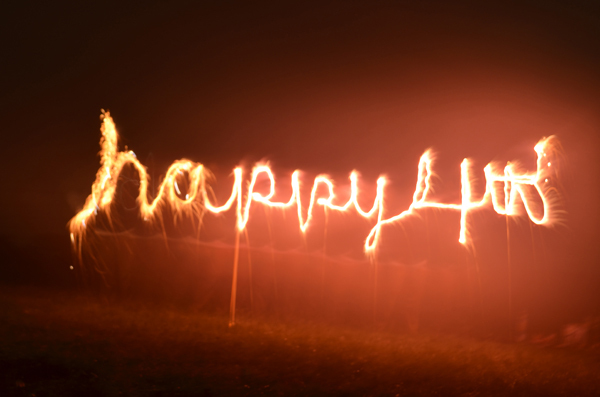 Then we tried spelling out "happy 4th". A little shaky but you get the idea. I'm looking forward to trying it again. Wonderful! I've tried long exposure photography for capturing jack-o-lanterns at night, but this will be fun to try! 2 Great article! We are linking to this great article on our site. Keep up the good writing.